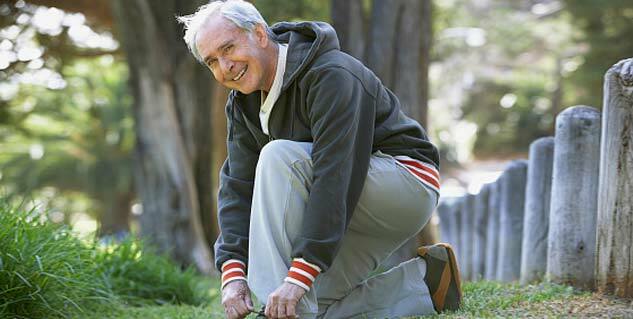 Aging is a fact of life and with it comes a certain chronic health conditions and concerns. Often, managing health problems can mean that you may take many diffenent medications. But looks like scientists have finally found the secret to staying strong as we age. Yes, you can avoid being frail and weak even at the ripe age of 90, if you stop popping pills. According to the scientists, when older adults take five or more medicines, it can increase the risk of harmful side effects. Interestingly, taking more than five medications is linked to frailty, perhaps because the medications interact to affect our ability to function well as we age. Frailty is a problem associated with aging. Someone who is frail can be weak, have less endurance, and be less able to function well. Frailty increases the risk for falls, disability, and even death. Recently, a team of researchers examined information from a large German study of older adults called ESTHER (Epidemiological Study on Chances for Prevention, Early Detection, and Optimized Therapy of Chronic Diseases at Old Age) to learn how taking more than five medicines might affect frailty in older adults. The researchers looked at information from nearly 2,000 participants in the ESTHER study, which began in 2000 with nearly 10,000 participants. Follow-ups on participants were conducted after two, five, eight, and 11 years. People in the study were between 50- and 75-years-old when the study began. Two pharmacists individually reviewed all medications taken and excluded medicines and supplements that were not known to cause side effects. After adjusting for differences in patient characteristics including illnesses, the researchers learned that people who were at risk for frailty, as well as people who were frail, were more likely to be in the polypharmacy or hyper-polypharmacy groups compared with people who were not frail. 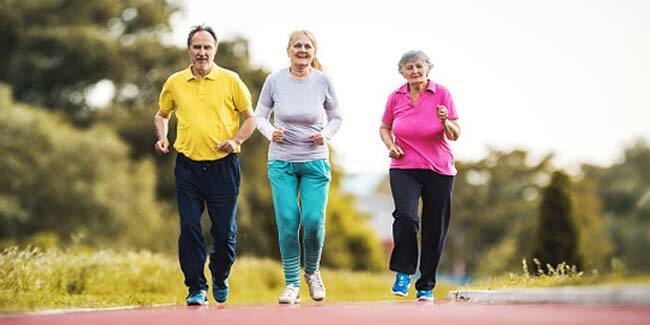 Researchers also discovered that people who took between 5 to 9 medicines were 1.5 times more likely to become frail within 3 years compared with people who took fewer than 5 medications. People who took more than 10 medicines were twice as likely to become frail within three years as people who took less than five. The researchers concluded that reducing multiple avoidable prescriptions for older adults could be a promising approach for lessening the risks for frailty. If you're an older adult, or if you're caring someone who is older, it's important to understand that taking multiple medicines can cause interactions. The medicines can interact with each other and with the human body in harmful ways (by increasing negative side effects or decreasing desired effects, for example). As a result, the risk for falls, delirium, and frailty also increases. Want strong forearms? Here are 4 exercises that you should try!